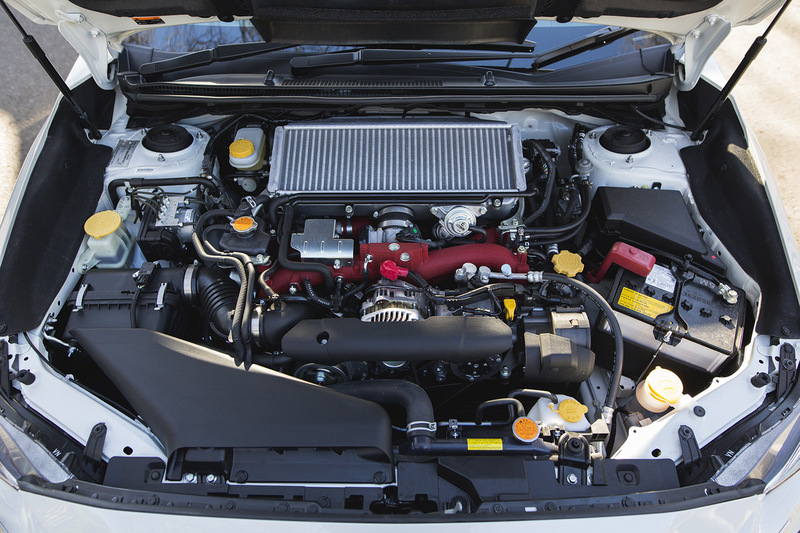 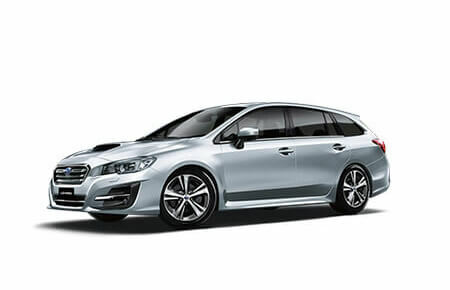 The Subaru WRX AWD and WRX Premium AWD feature the Direct Injection turbocharged 2.0-litre 4-cylinder petrol engine. 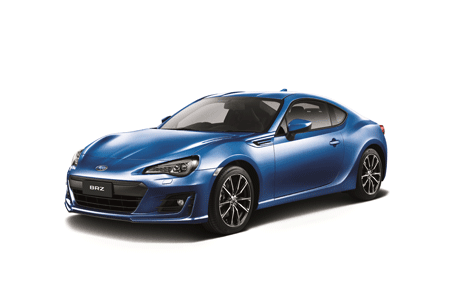 This gutsy performer delivers 197kW of power at 5600rpm and 350Nm@2400-5200rpm of torque. 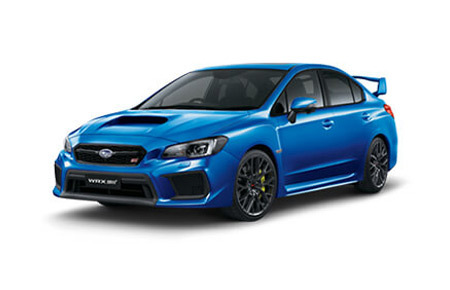 The Subaru WRX STI AWD, WRX STI Premium AWD and WRX STI spec.R AWD feature the breathtaking turbocharged 2.5-litre, 4-cylinder petrol engine. 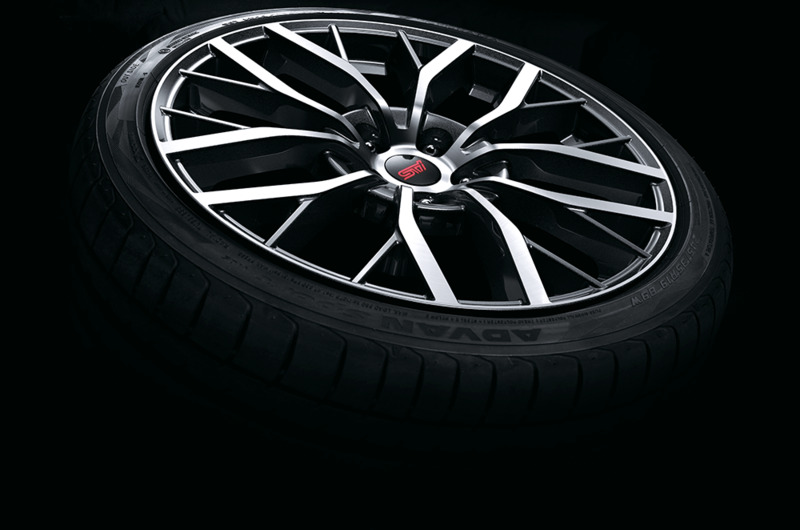 With 221kW of power at 6000rpm and 407Nm@4000rpm of torque, this one doesn’t mess around. 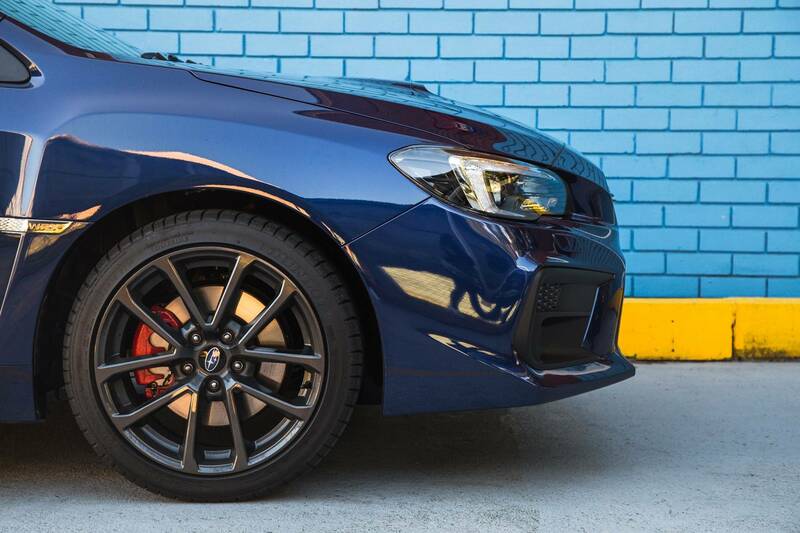 Experience a smooth gear change, with no discernible steps or shifts, thanks to the Lineartronic® CVT in the Subaru WRX. 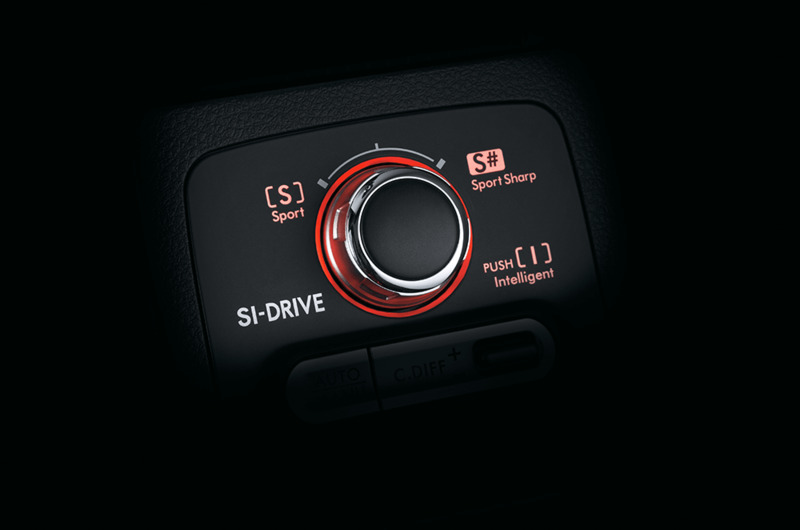 The first ever longitudinally mounted system for AWD vehicles, it optimises the gear ratios to the driving conditions â€“ making for an even better driving experience. 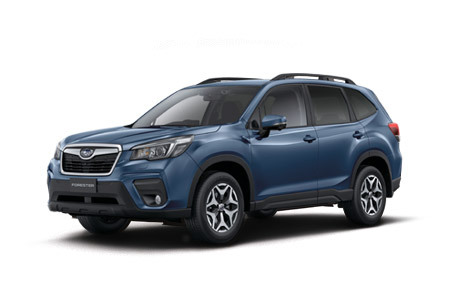 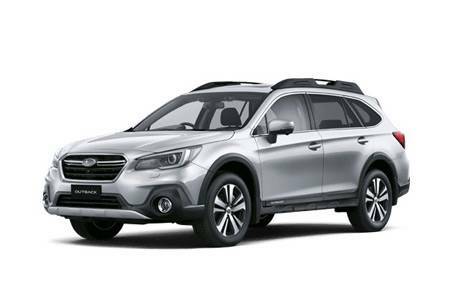 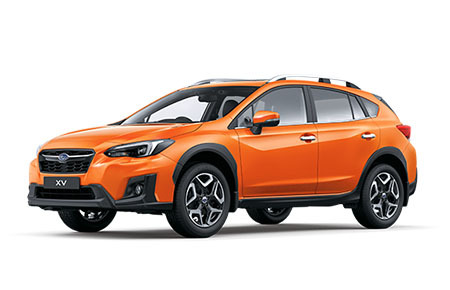 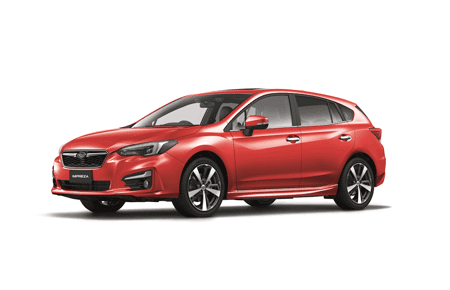 Available in Subaru WRX AWD and Subaru WRX Premium AWD, Lineartronic® CVT is extremely responsive whilst traversing winding roads and hills, with super strong pulling power and incredible smoothness in both urban and highway conditions. 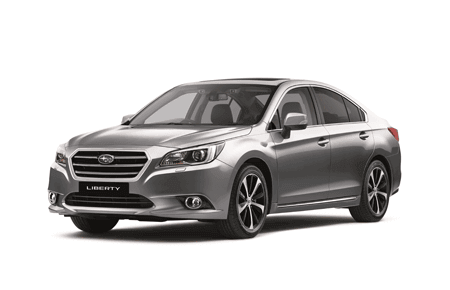 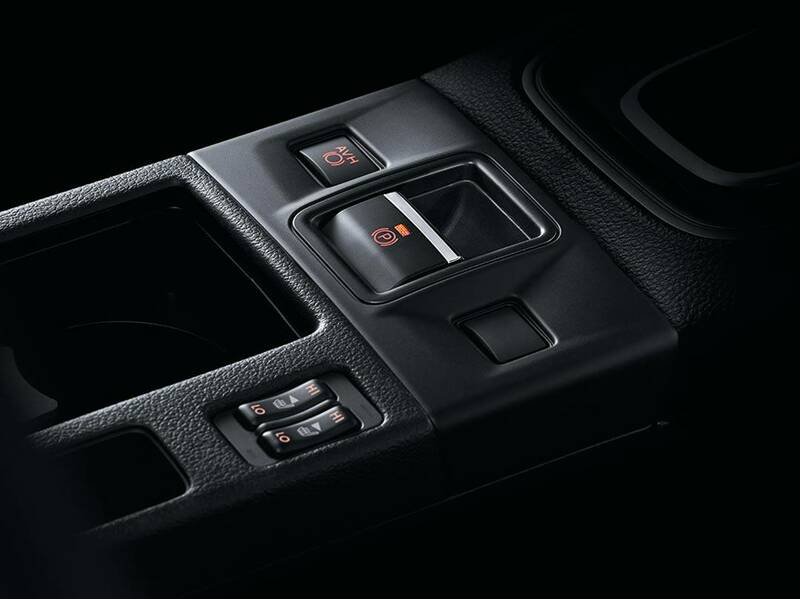 Sports Lineartronic® CVT also offers a step shift feel.